Experience world-class casinos against the backdrop of the Atlantic Ocean in an exciting group bus trip to the Atlantic City Casinos! 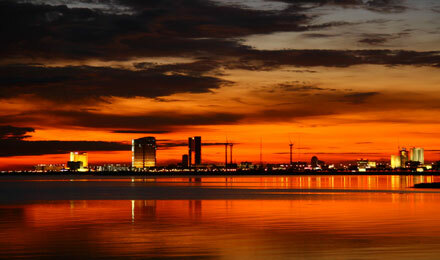 Atlantic City was one of our country's original motorcoach gaming destinations, and remains one of the most spectacular charter bus regions. 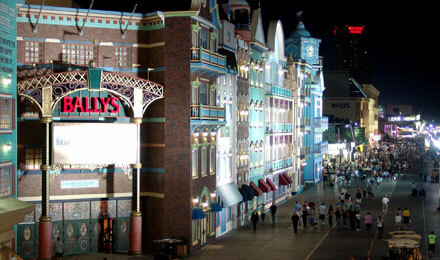 Your group can stroll along the famous boardwalk, take in a show, go casino-hopping, and more, according to their wishes. 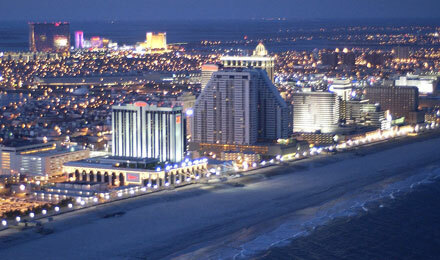 Diamond Tours Atlantic City Casino group motorcoach package is the best deal in the business. 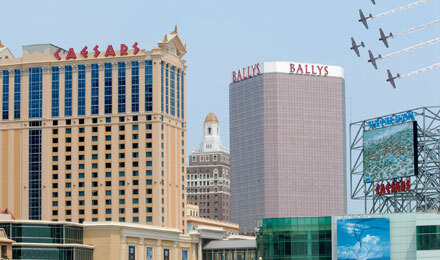 Bring your group on this Atlantic City Casino bus trip. I have been using Diamond Tours for approximately 15 years. I have always found the staff to be pleasant and willing to work with me in special situations. I will continue to use them for all of my future trips. 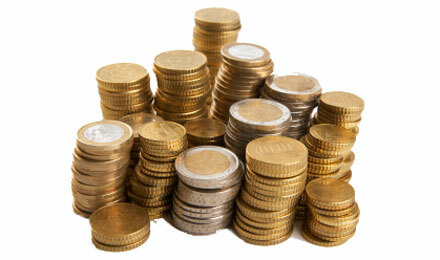 Everyone on the staff of Diamond Tours has always been the most helpful, pleasant and nice. From the day of the booking until the end of the trip, you knew they were there and only a phone call away. Thank you. Your group deserves a good night sleep each and every night. At Diamond Tours, we provide your group with quality lodging with interior corridors. 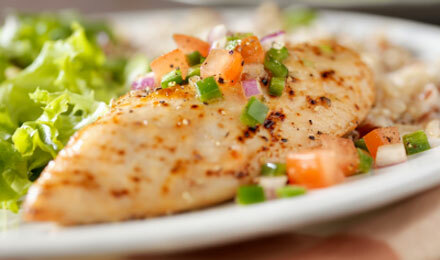 The lodging we provide is often times national franchise hotels. Sometimes, due to a unique geographic location, the property may not be called a “hotel”, but rest assured it will always be a quality property. 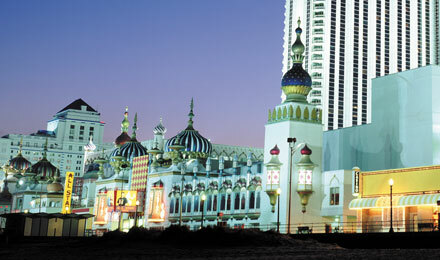 For this tour, part of your hotel stays will include three night in an Atlantic City Casino Hotel. 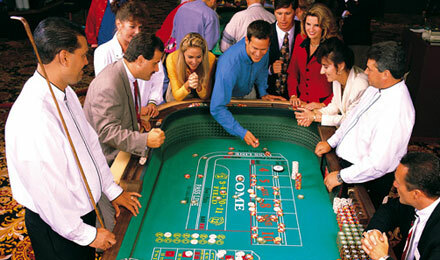 A Casino Bonus offered by the casino is a great way to get your group excited about their casino action in Atlantic City! 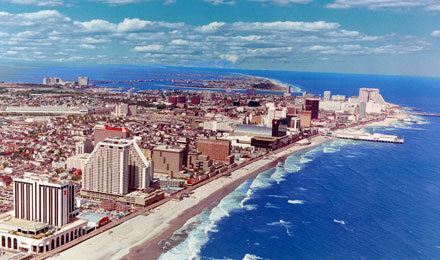 Any way you look at it, Atlantic City guarantees fast-paced excitement and non-stop activities. 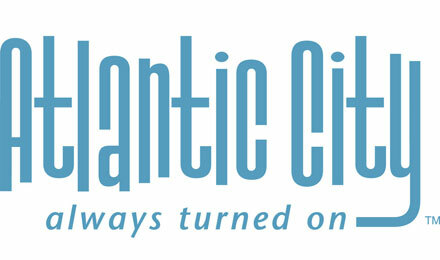 Year-round, day or night, whatever turns you on about a destination, Atlantic City's got it. 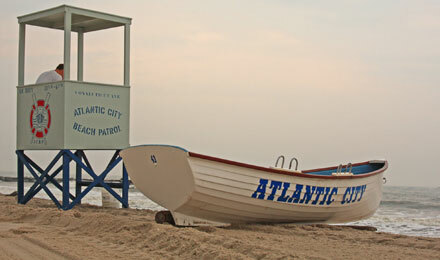 The Atlantic City, NJ Boardwalk is not only the longest boardwalk in the world, it's the backbone of this seaside resort city, providing access to hotels, resorts, shops, casinos, beach bars and more. 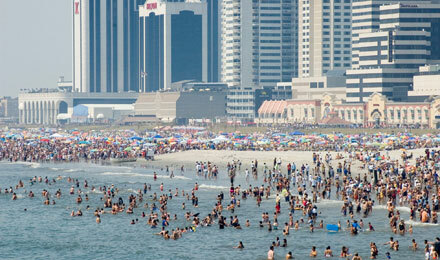 Stemming from the Atlantic City Boardwalk are several piers featuring a number of attractions. 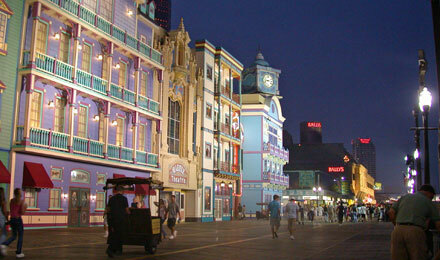 Garden Pier is known as the arts and cultural center of the Atlantic City Boardwalk complete with Atlantic City historical museum and Atlantic City Art Center.